That means the original Kayfun experience meats modern day. 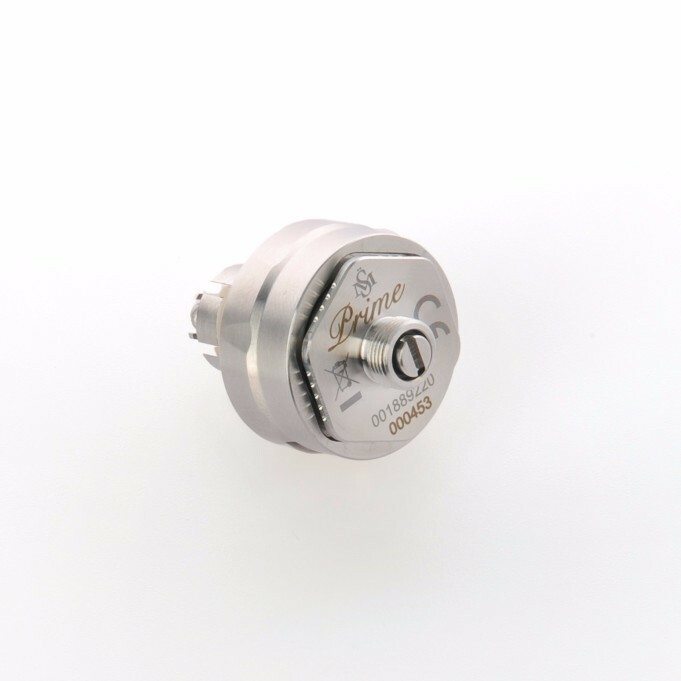 The Kayfun Prime is a pure “mouth to lung” atomizer. It inherits the functionality and design language of the Kayfun 5, but the inner life has been completely redesigned and tuned specifically for MTL vaping. The Kayfun Prime gives you the option to restrict or close off the liquid flow completely, by turning the tank clockwise. 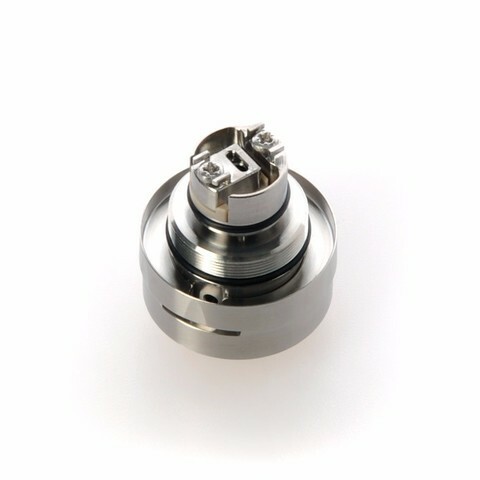 At the fully closed position, you can open the topcap to conveniently fill the tank from the top through the large fill port. 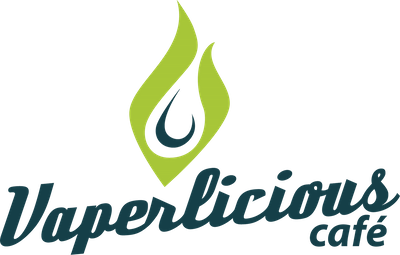 An air pocket in the topcap prevents spillage, if the tank is filled beyond the maximum and ensures and optimal liquid flow. Two full turns open the liquid control completely. 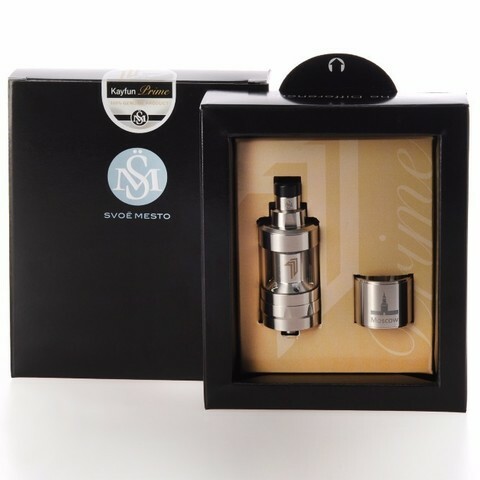 Thanks to SvoëMesto's unique pressure based feeding system, this setting works for most builds, as it automatically feeds the right amount of e-liquid to your coil. The build deck has been sized to accommodate smaller builds that are typical for MTL use. The new air outlet distributes the available air stream over the entire length of the coil to eliminate temperature spikes and therefore create a better flavor profile. 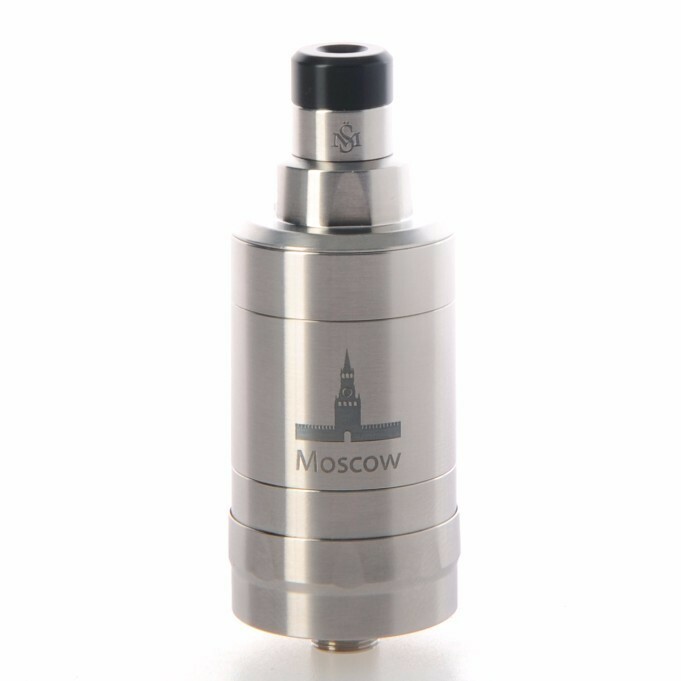 *As a gimmick, the engraving of the steel tank shows the emblem of one of five major Russian cities.